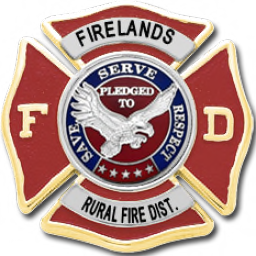 Starting soon all individual department groups (with the exception of Antilaghi Airport Fire) will be closed and the members brought to the new Firelands Rural Fire District group in-world.Please contact District Chief Laville or Assistant Chief Solo for more information or to be transferred to the new group. Members will also need to update their radio equipment. In order to save some group space for all concerned we will be doing away with individual department radios. More information on that coming soon.